Head coach Bruce Pearl expresses his pride after Auburn's historic run to the Final Four ends in heartbreaking fashion. The Tigers string together a sensational run, but the Cavaliers drain a trio of free throws in the final second to steal a 63-62 victory. SEC commissioner Greg Sankey joins SEC Now to discuss the level of success the conference has had and the fun style of play Auburn brings to the table. 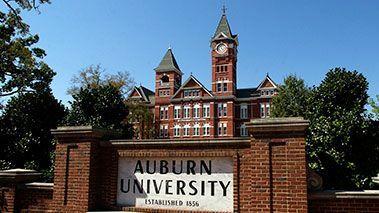 Auburn's Bryce Brown relives a harrowing experience and explains how it gave him a new perspective on the importance of his home life.